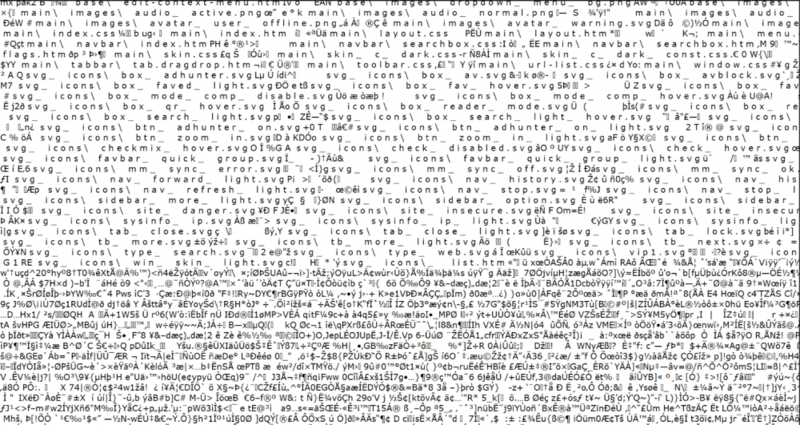 Recently we’ve received feedback that it displayed messy codes at the start-up of the Browser. After much testing, we’ve found that the messy codes could result from the interception of Sophos Home. Please try to close Exploit Mitigation in Sophos and restart the Browser if you ran into this problem and had installed Sophos. Please try to close Exploit Mitigation in Sophos and restart the Browser if you ran into this problem and had installed Sophos. The proposal to disable the security option is not a (good) solution to the problem. It's good that you're trying to solve this problem with Sophos. But do not suggest solutions that may threaten security and potentially cause infection with malware. Uninstall Sophos choose another antivirus. Sorry, but that's not the best advice you can give! They've said they've contacted Sophos and are looking into it. What else do you want or expect them to do? Click their fingers and fix it? 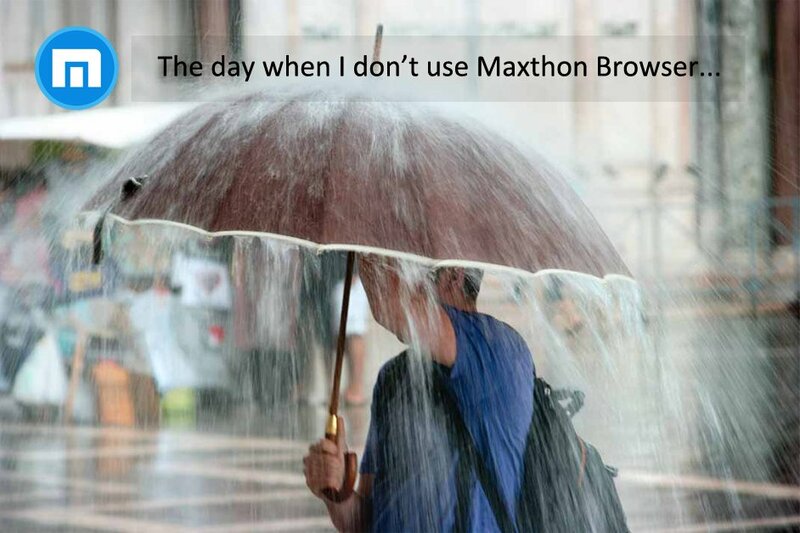 1 / Don't use Maxthon and keep using Sophos till it's fixed. 2 / Don't use Sophos and keep using Maxthon till it's fixed. 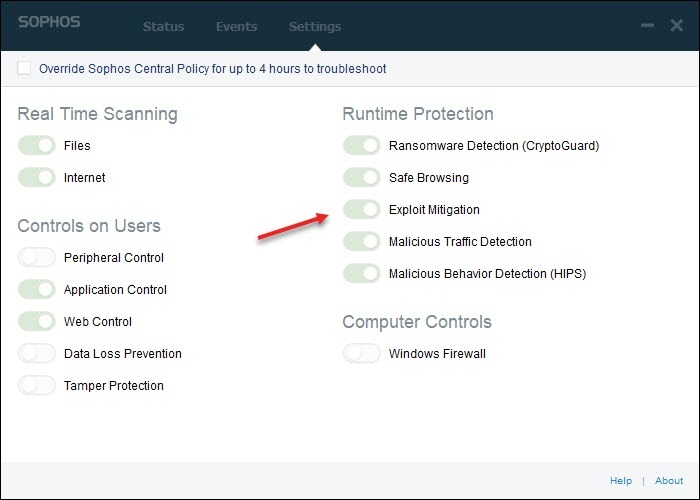 3 / Disable ONE feature of Sophos and keep using Maxthon till it's fixed. Out of all them the 3rd one is by far the easiest for the user to do without having to uninstall/install programs. The user can decide how much effort it is for them to uninstall/reinstall, move browser data etc. and do what's best for them. They've posted about the issue and made a suggestion for a temporary workaround. Sure, not in the most eloquent way, but Maxthon has never been known for their PR prowess, but it's something at least.